Dental prophylaxis is the professional cleaning of the teeth performed by a dentist or dental hygienist. It is a more in-depth procedure than simple plaque removal and it is used as a preventive measure for controlling gingivitis. Oral prophylaxis can be both supragingival and subgingival (under the gumline), however, the latter falls into a different category and it is not performed on all patients. It consists of the removal of plaque, calculus and extrinsic stains. After an initial consult, a dentist will be able to determine the extent to which the patient is in need of a prophylactic treatment. 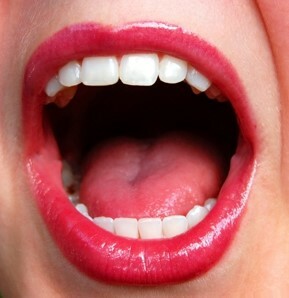 The dentist or dental hygienist can use a variety of instruments to clean and polish the teeth. An ultrasonic instrument can be used to remove the thick pieces of tartar through vibration. This device also has a built-in cleaning function and sprays water to clean the surface afterwards. Some of the most common dental instruments used for prophylactic treatments are the scalers and curettes which are hand instruments used to carefully remove the finer tartar deposits and to smooth the surface of the tooth. The dentist can also use fluoride to finish the cleaning process. The prophylactic treatment is usually unpainful but some patients might experience a slight discomfort or tingling from the devices used during the process. If the treatment is painful, you should tell the dentists immediately as this can point to other issues like sore gum tissues. Is dental prophylaxis right for me? A dental hygiene visit should be performed regularly in order to help prevent serious gum problems. The level of cleaning can be adjusted to your needs and the dentist will not perform any unnecessary procedures. Dental prophylaxis is a cosmetic dentistry procedure chosen by many patients who want to have a whiter and more beautiful smile. 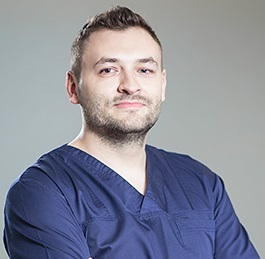 At our dental clinic in Bucharest we provide quality services at competitive prices and our dentists can offer you the best treatment option for professional teeth cleaning. 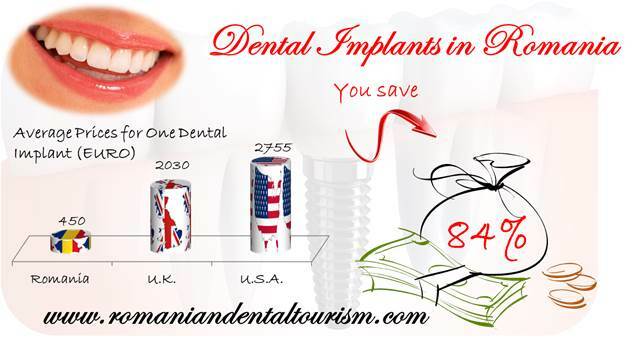 You can contact our dental clinic in Bucharest for more information about prices and to schedule an appointment.